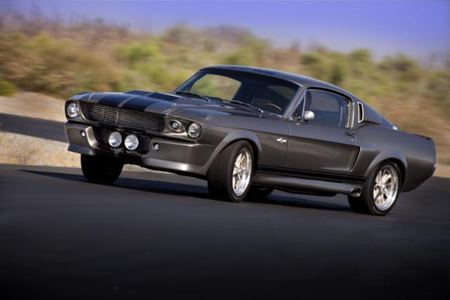 If you’ve been thinking that the 2013 Shelby GT500′s 5.8-liter V8 would make for a good engine in your project car, then there’s good news. Ford Racing Performance Parts has announced that the 5.8L aluminum block that comes standard in the Shelby is now available for individual purchase through their catalog. Part number M-6010-M58A, the block offers a 100 pound weight savings compared to the iron 5.4L unit, and provides more durability thanks to the Ford GT aluminum block thanks to its unique liner coating. While Ford Racing does leave it up to the customer to provide the internal components and accessories, the block comes pre-finished and ready to assembly. Retail pricing is listed at $5,600. All block features are finish machined including head deck and crank bore. 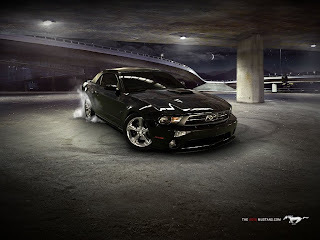 This entry was written by by MustangsDaily (Mustangs Daily) and posted here on Tuesday, April 16th, 2013 at 1:15 pm and is filed under ford racing performance parts, frpp, M-6010-M54A, New Products, shelby gt500 aluminum block. This article was not written by us, rather gathered using RSS feeds listed here. We take no credit for this article. You can leave a response, or trackback from your own site.